Even without taking into account tuition fees or the cost of books, the annual cost of living in London is around USD 23,000, in New York around USD 18,750 and in Johannesburg USD 18,300. This might be affordable, if you already live in the city and have a job that is flexible enough to enable you to pursue your university classes; however, for people having to relocate abroad for their studies, these expenses can be prohibitive. More universities than ever have taken this fact into account and are now offering to teach their students online, while still maintaining the excellent quality of the programmes that are offered. Travel & Commuting – whether you are commuting to a university or relocating to a different city or country. Payments for Visas – payments to get a visa to stay and study abroad vary greatly from country to country, but can represent a great initial expense. Housing & Utilities – Most university campuses are located in affluent neighbourhoods or towns which translate into high rental costs. Study Supplies – Most universities rely heavily on books that may be hard to find and can have a hefty price tag attached to them. 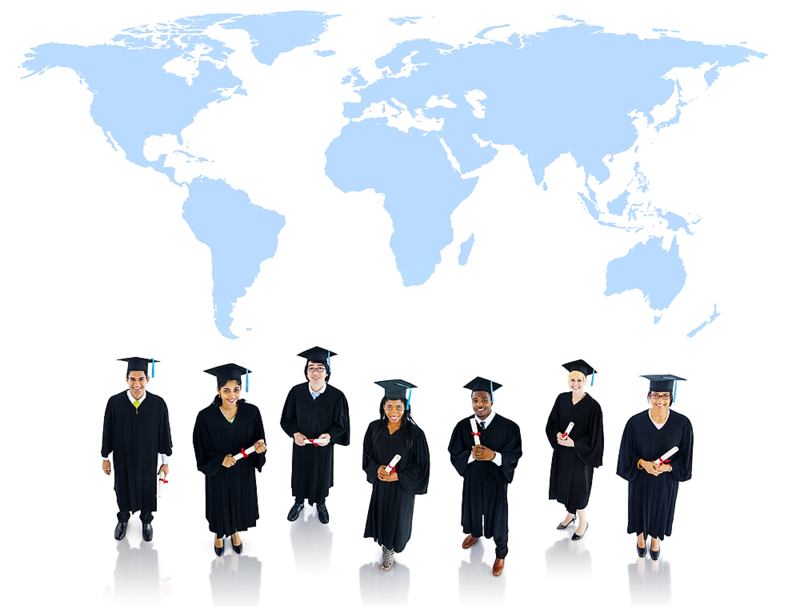 Additionally, many countries do not issue work permits to foreign students, or limit their employment to low-income sectors of the economy, which requires that students have a substantial amount of money saved before embarking on their studies. Lastly, university campuses have limited spaces available each year. Even bright minds might have their application rejected because all available places have already been allocated. 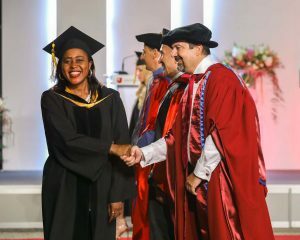 UNICAF has developed a unique approach to quality higher education. This is being done by partnering up with acclaimed universities and offering quality programmes through online learning. With this method, there are no costs involved other than tuition fees, which are already greatly reduced with the UNICAF Scholarship Programme, offering a saving of up to 75% of the tuition fees. Another beneficial factor is that applicants who qualify are able to commence their studies, without having their applications rejected due to quotas. Low Cost – through the UNICAF Scholarship Programme you pay only a small portion of the tuition fees. Easy Access – you have 24/7 online access to course material, via UNICAF’s state-of-the-art Virtual Learning Environment.